The central sun of this universe is just one of the countless central suns creating universes upon universes throughout the vast megaverse. And then, of course, there are countless megaverses in the vast nothing of infinity. This is the very nature of nature. Physics and math tell us -- there can be 'nothing' that is infinite if it is 'something' . . . because all things that are 'something' can be measured, and infinity cannot be measured. 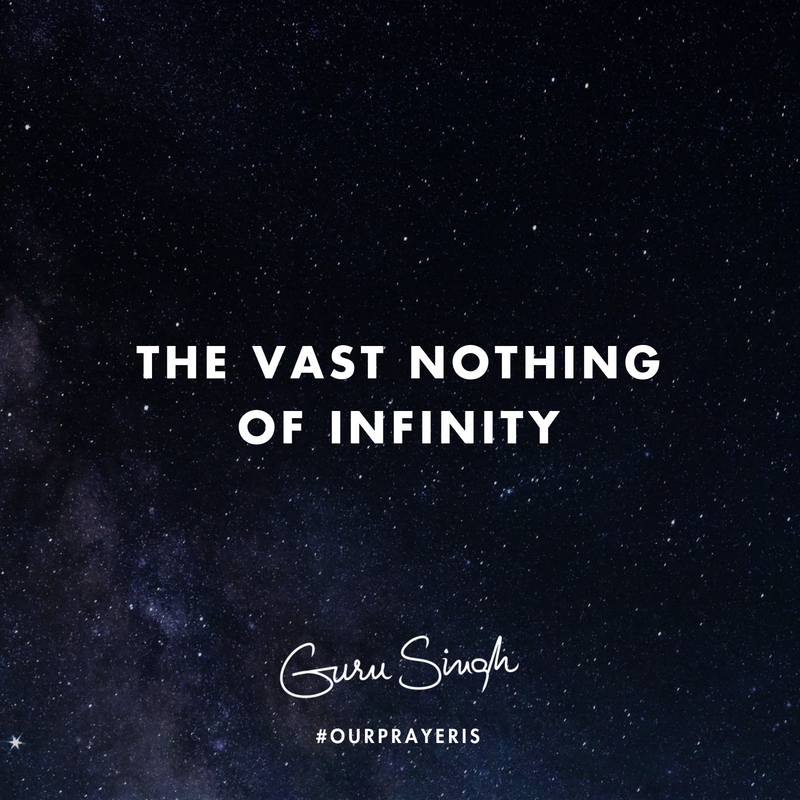 Therefore, infinity has to be nothing. Each one of these central suns is the 'birth-star' of their particular universe -- and when you recognize how very large this 'space-and-time' is -- then you're not impressed by any concept of measureable wealth or riches . . . the items that have been collected by those who collect. Collecting as a measure of value has only been valuable for a few hundred years of eternal time. The agricultural and industrial eras have produced and built more than we can use, which triggered "collecting" and "hoarding" in the primitive brain. "Having the most" became deemed as purpose -- but in nature, life shares; death hoards and collects . . . this is the cycle of true wealth. When you view your "collection" of anything, against this vast nature of nature -- you realize how fruitless your collection is outside your own beliefs. Then stop . . . ask . . . what are the mechanisms of your measureable beliefs? Are you holding or sharing? Did you create your beliefs, or were they handed to you by an unnoticed path? And . . . do you actually want them? It's liberating to establish your own beliefs that are totally yours; ones that align with, rather than competing with the world around you. Our prayer is that you set up each year to be such a year of clearing and joy. Let the massive central sun -- that gave birth to this megaverse -- that gave birth to your universe -- shed light on your prayers through the channel of your beliefs . . . that are truly yours. Your prayers will come true with the great wealth of this liberating joy.